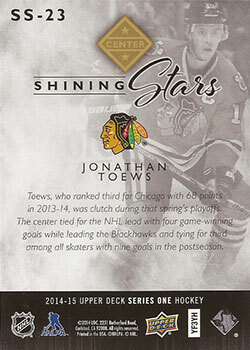 Jonathan Bryan Toews is a Canadian professional ice hockey centre of the National Hockey League (NHL). 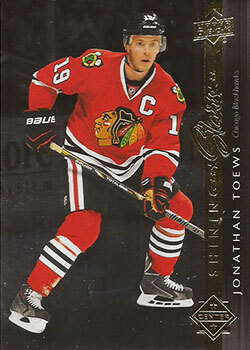 Jonathan Toews is currently the youngest captain in the NHL, having been appointed in 2008. 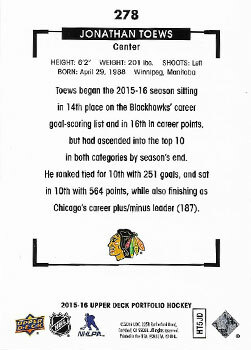 Jonathan Toews was selected by the Blackhawks with the third overall pick in the 2006 NHL Entry Draft. 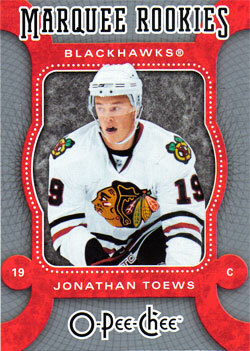 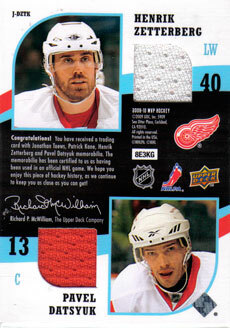 He joined the team in 2007–08 and was nominated for the Calder Memorial Trophy as NHL rookie of the year. 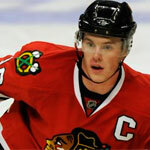 The following season, he was named team captain, becoming the third youngest captain in NHL history at the age of 20. 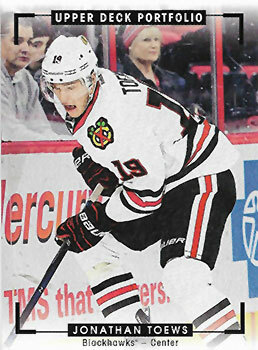 Janathan Toews won the Stanley Cup in 2010, along with the Conn Smythe Trophy for the playoff MVP. 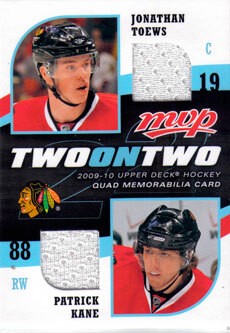 After winning the Stanley Cup, Jonathan Toews passed Peter Forsberg as the youngest player to join the Triple Gold Club.